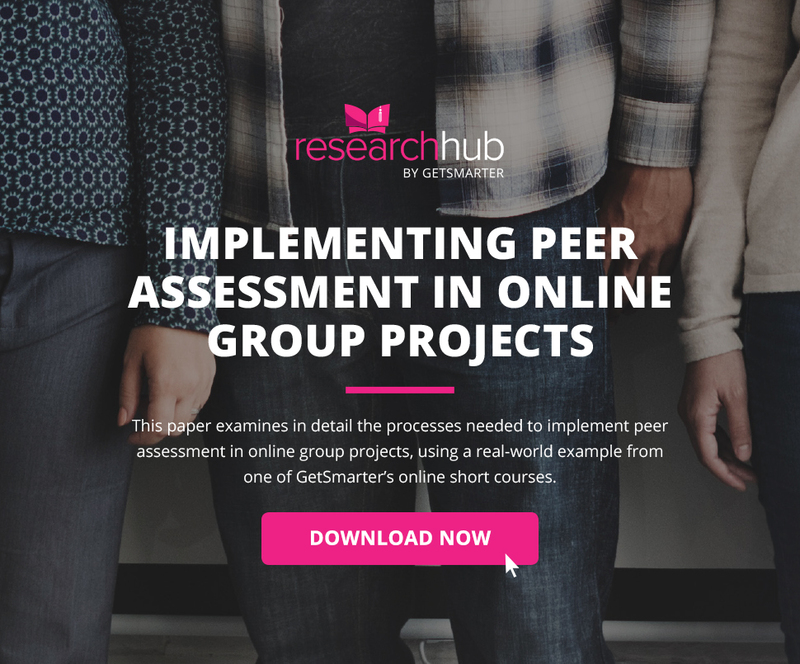 In 2016, Lead Learning Designer, Chris van Der Westhuyzen and his team were tasked with the challenge of creating a functional peer assessment framework for a global online short course with over 950 students. Module projects on this particular online short course would rely on the teamwork of students for achievement of learning outcomes. It was, therefore, important to design a peer rating system with the key purpose of holding multiple group members accountable when working on the projects. In his White Paper report, Chris comments on the overall learning experience, and how through the use of instructional design strategies and course delivery teams, a successful peer assessment model was implemented into the teams of students scattered behind screens in different time zones. Click on the image below to download this Smarter White Paper. 5 min Artificial intelligence and robotics in education are impacting the classroom in a positive way and equipping children with the necessary skills to work alongside AI in the workplace of the future. 3 min In recent years the traditional MBA has had to transform to meet the changing needs of working professionals. Enter the alternative MBA programme.